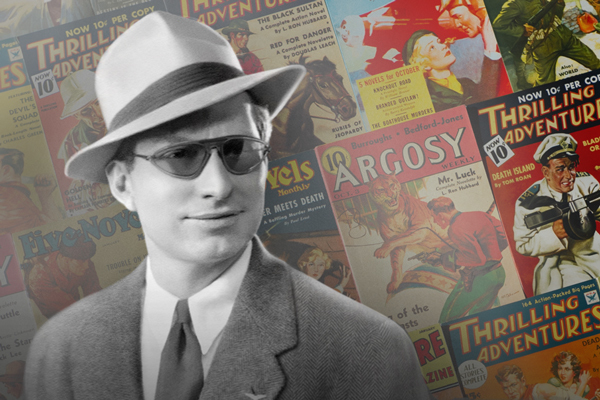 March 13, 2016 marks the 105th anniversary of L. Ron Hubbard’s birthday. 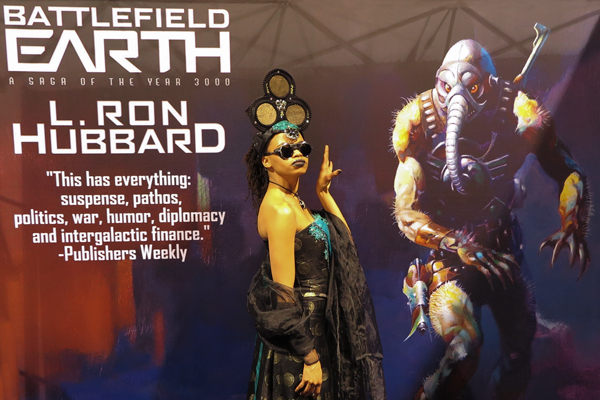 While known as a writer of all forms of popular fiction, Galaxy Press is celebrating the occasion by gearing up for the massive Father’s Day launch of Battlefield Earth. L. Ron Hubbard wrote of his writing career, “I wrote adventure, detective stories, air stories, science fiction, fantasy, technical articles, you name it. Production was about 100,000 words a month most months, done on an electric typewriter, working an average of three hours a day, three days a week.” He went on, “I had one main problem, and that was running out of magazines to write for.” In using his own and fifteen pen names during the 1930s-1940s, he wrote for the various magazines often contributing two and even three stories per issue. Ron would go on to see over 200 of his short stores, novellas and novels published. His writings ranged from adventure and mystery, to science fiction and fantasy, to western and even romance culminating in a lifetime literary output of more than 15 million words of fiction. 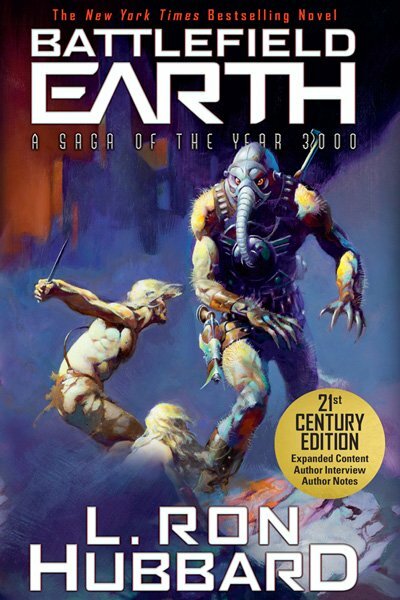 Then during an 8-month period in 1980, in celebration of 50 years as a professional writer, Ron wrote the 428,750 word science fiction epic, Battlefield Earth. Enjoying 8 weeks on the New York Times bestseller list alone, the book went on to become one of the genres most successful books, now translated in 27 languages. In fact, in 2000 it was listed #3 in the top 100 science fiction novels of all time in a Random House Modern Library Readers Poll. You can also note the placement of L. Ron Hubbard’s Mission Earth and Fear in the top 10 as well! 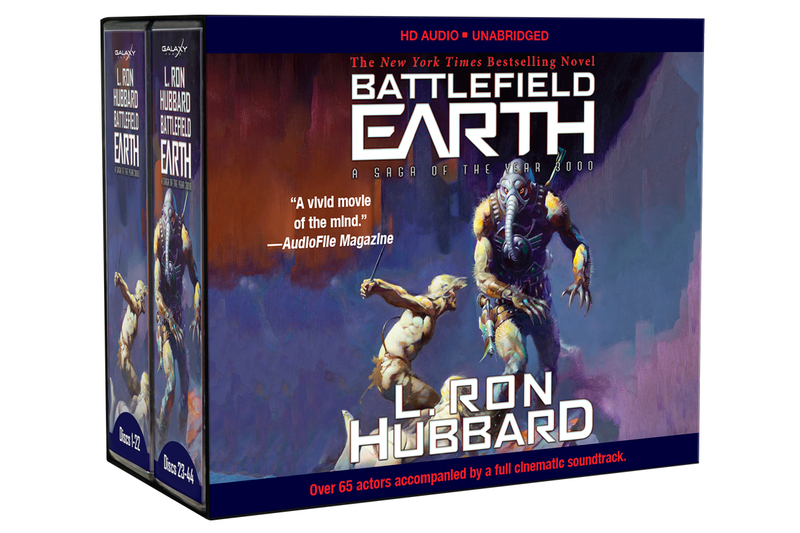 And now, March 13, 2016, finds us gearing up for the launch of a massive campaign featuring a new edition of Battlefield Earth with expanded content including never-before-seen author handwritten notes as well as a 47 ½ hour multicast unabridged audiobook, the biggest sci-fi audiobook ever produced, and all being released Father’s Day 2016.